A thrilling adventure set in an alternative history of England, The Wolves of Willoughby Chase tells the story of two brave and determined girls as they fight against ferocious wolves, snowy wastelands, and their very evil guardian, Miss Slighcarp. The opening of the Channel Tunnel has led to dangerous wolves roaming Britain, but this is not the only danger that cousins Bonnie and Sylvia and their friend Simon the goose-boy, must face, as they encounter unforgettable characters and mysterious scheming. â€œExpertly blends melodrama, comedy, adventure and a little spookiness, interwoven with songs and dances... Wonderful stuffâ€ The Stage. Performances will be at 7.45pm on 22nd â€“ 25th March, 2017. 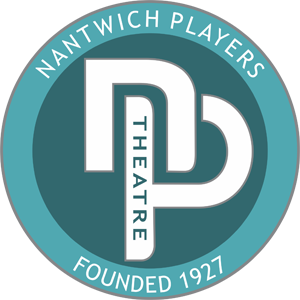 Tickets priced at Â£8.00 will be on sale from Nantwich Tourist Office (01270 600727) or on-line at www.nantwichtowncouncil.gov.uk from Tuesday 28th February 2017.